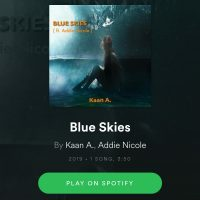 Blue skies is a most listen to track. It sooth your soul and rock you to sleep. 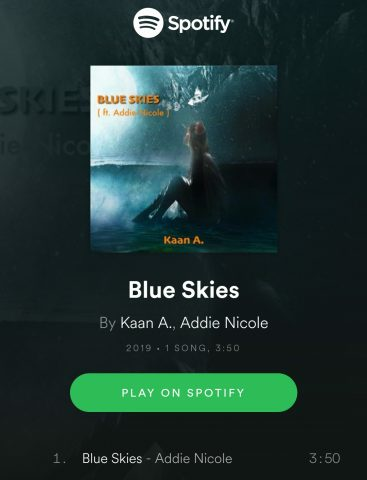 If you need a relaxing spotify track then blue skies by KAAN.A is your best bet. You will surely enjoy it.